Use the buttons below to contact Sales or Support at VIQ, or to make a general inquiry. Connect with Sales to discover how VIQ’s solutions can help you get the most out of your digital media. 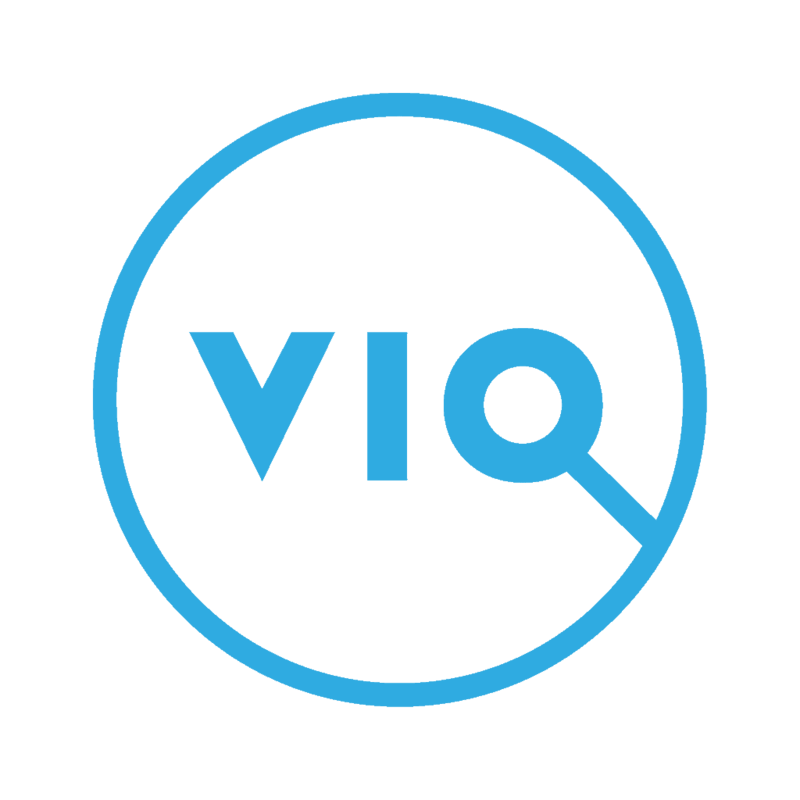 Reach out to Support for information, or get assistance with your VIQ Solution or Service. For all other enquiries, requests, or information, please click below to leave us a brief message. Fill and submit the form below for support or assistance with your existing VIQ product or service.